Oxford is a city of intellectual pursuits, with both the stunning architecture and active pub scene to encourage them equally. It is also home to a few famous Harry Potter film locations, so get ready for your inner nerd to freak out a little. I recommend spending a night here, so plan on arriving mid-morning one day, staying the night, and then using the following morning to explore some more before heading off to the next destination on your English travels. Oxford is an easy 45-minute drive from a stay in the Cotswolds, so check out my recommendations about renting a car over in my Cotswolds Victinerary. 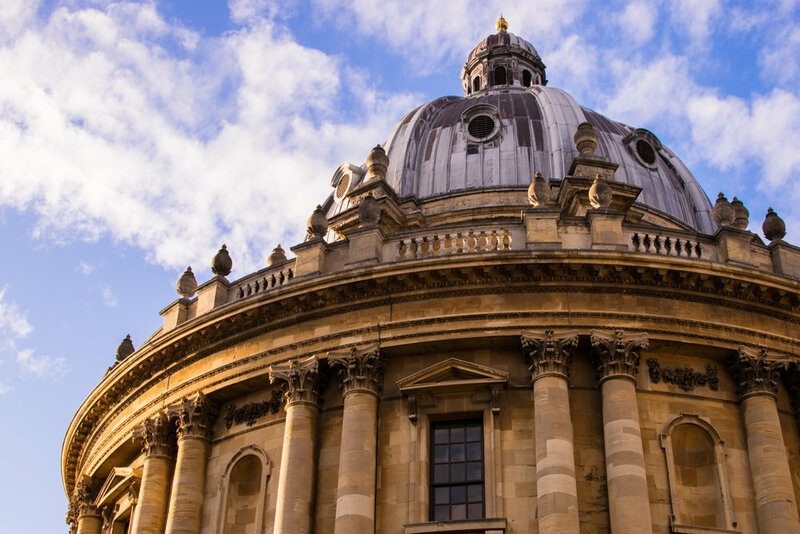 If you want to add Oxford as a day trip or overnight visit from London, take the National Rail from London Paddington (PAD) station up to Oxford (OXF). Trains are extremely frequent, but check the prices. Depending on the time, tickets can vary in price from £9.00 to £31.50 one way (this varies from train to train, not just between Peak & Off-peak times, so check!). If possible, book a train ahead of time for the best fares. 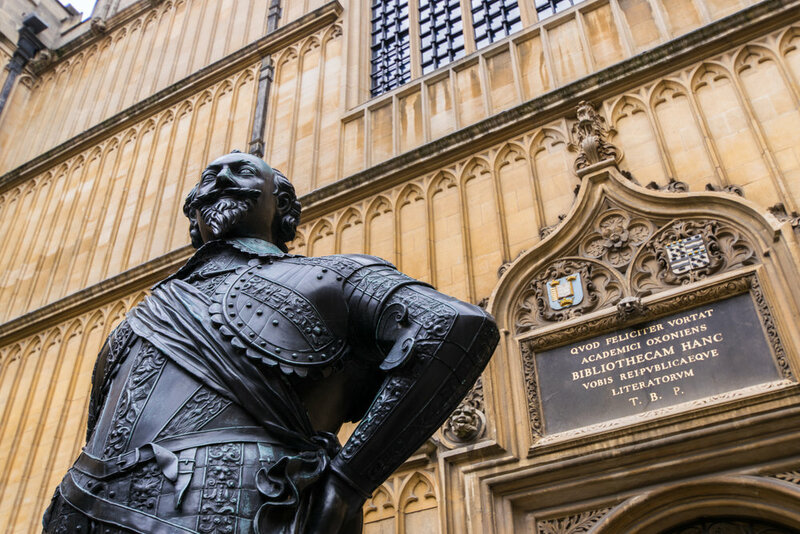 A lovely part of visiting Oxford is seeing the colleges and all that they have to offer, from beautiful churches and dining halls, to picturesque quads and even a pub or two. Most will offer a look inside for tourists... for a small admission during the day, which is great if you just want to make Oxford a day trip. If you want more of an insider look however, a great way to get around this is to actually stay at one of the colleges. They run like a bed and breakfast, so you get your own room, access to the grounds during the day and after the tourists have been kicked out, and breakfast in the college hall the following morning. Christ Church has a special place in most Harry Potter fan hearts because the Great Hall and the entrance staircase outside were used in the first few movies. Availability here is mostly during the summer, but check the University Rooms website for more specific info for your travel dates. Rooms rates can range across the colleges from £50 to over £100 a night, and the University Rooms website will show you availability for all colleges on your travel dates so you can compare. I stayed in the Meadows Building (below) at Christ Church about a year ago at the end of August for about £95/night. Check the website for updated pricing. Upon your arrival in Oxford, if you plan on staying the night, drop off your car or hop off of the train and head over to your college to drop your bags before heading out to explore. Most have a convenient luggage storage room for your use if you are booked to stay there. Once you're ready to walk around, head over to Broad Street. On the south side across from Balliol, you'll see the Oxford Visitor Information Centre. In here you can buy a ticket for a walking tour with the Blue Badge Guides. These local experts give you a great inside look at some beautiful and famous locations around the campus. 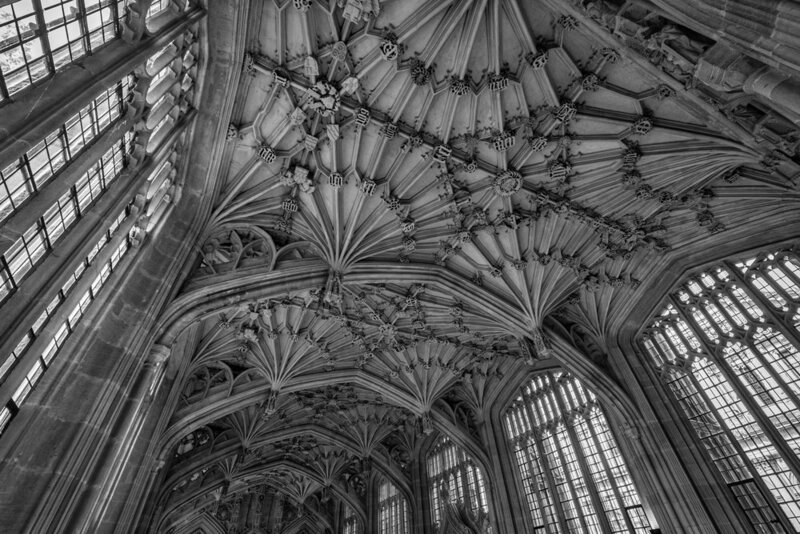 Highlights include a visit inside one of the colleges (we saw Balliol), some general history, and on some tours (ask for these ones), you even get a look inside the Divinity School inside the Bodleian Library. You might remember this famous spot from a few Harry Potter scenes shot there! After your tour, follow in the footsteps of J. R. R. Tolkien and C. S. Lewis and have lunch at the Eagle and Child for a nice casual pub experience. To keep in the literary theme, head back to Broad Street and pop into Blackwell's Bookshop. They have everything from regular paperbacks and souvenirs to rare books and maps. This is a fun place to pick up a few gifts to take home. 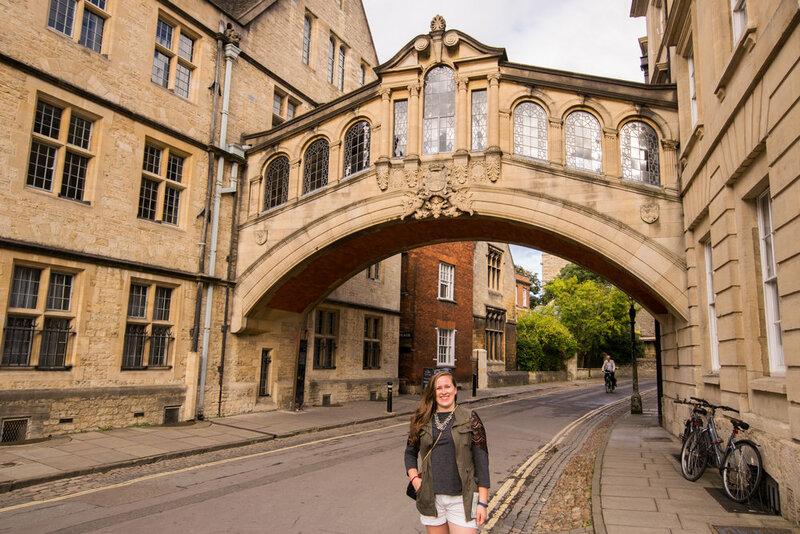 Head back out to explore more of this lovely town, and make sure to stop at the Oxford version of the bridge of sighs. Then enjoy getting lost among the winding streets for a while. If the weather is nice, take a stroll through the Christ Church meadow. Now it's probably getting to a point where you want to give your feet a rest, so head back to your college to drop off any bookstore purchases, explore the college grounds for a bit without tourists, and freshen up for dinner. After relaxing, make your way back into town, and find the bridge of sighs again. If you look right behind me in the picture above, you'll see a little alley. Head down there to find The Turf Tavern. This is a long time local favorite, and a great place to settle in for some dinner and a few pints to round out your evening. The next morning, head into your college hall for breakfast. If you're at Christ Church, don't forget to take a minute to imagine you just got sorted. Before packing up and heading off to your next destination, make one more stop in Oxford first; the Tower at the University Church of St. Mary the Virgin. Head over right after breakfast to have the amazing 360-degree view all to yourself. 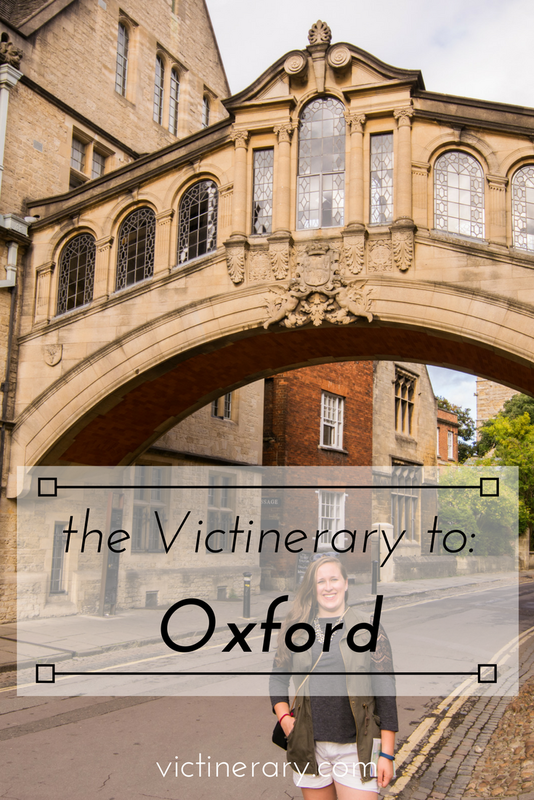 I hope you enjoyed this trip to Oxford, and that your inner Harry Potter nerd got to enjoy a few famous places. If you follow my footsteps or even just use one of the suggestions, please let me know in the comment section below about your experience!